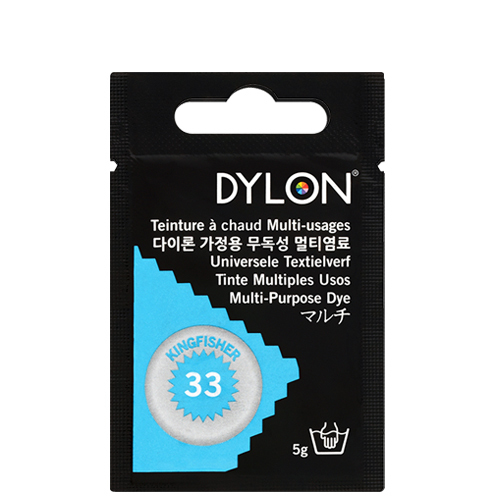 DYLON Multi-Purpose Dye is a hot water dye for use at the simmer.It is specially formulated for dyeing nylon and garments containing Lycra® elastane as well as natural fabrics like cotton, linen, viscose, wool and silk. 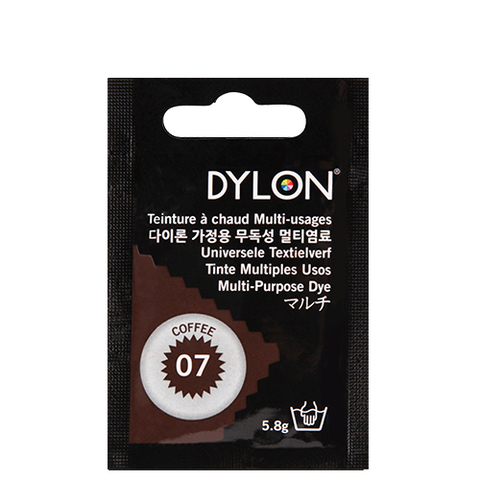 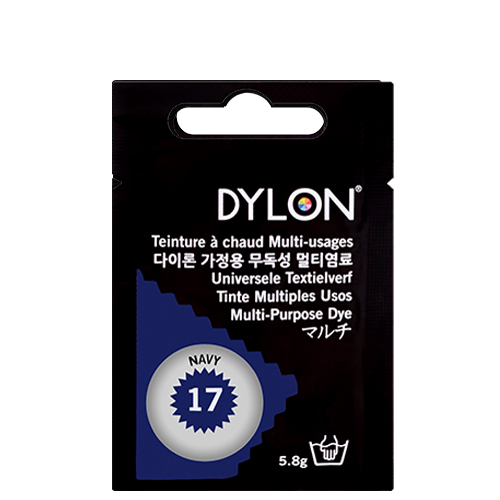 DYLON Multi-Purpose Dye can be used to dye a variety of craft and decorative items such as feathers, raffia, plastic buttons and wooden items. 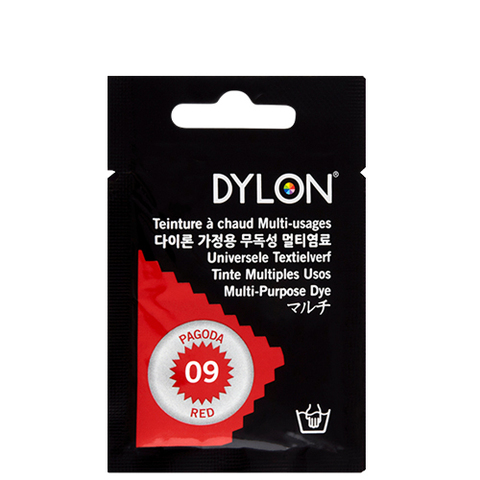 Full dyeing instructions are included in each sachet. 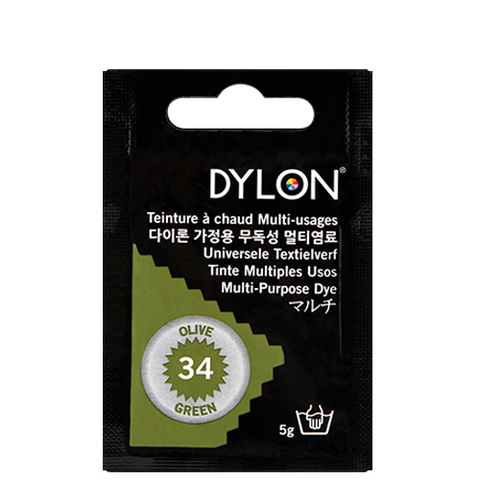 One sachet of Multi-Purpose Dye will treat up to 250g/8oz dry weight of fabric.